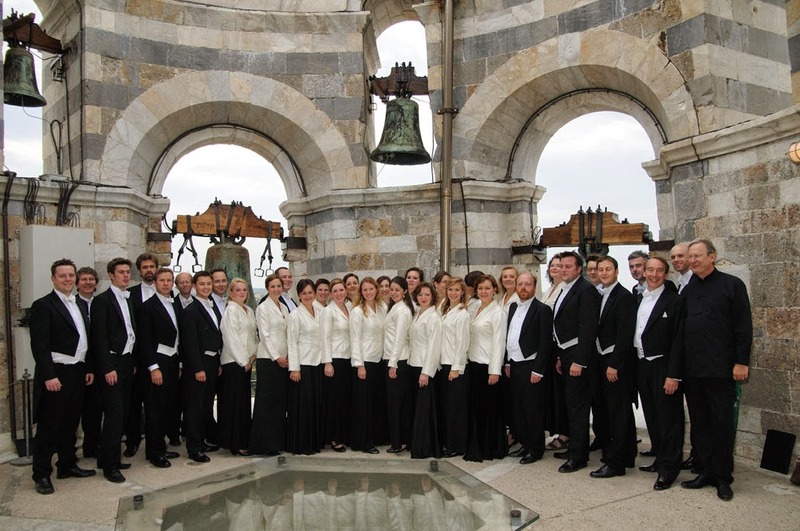 The Monteverdi Choir has been celebrating its 50th anniversary this year, and celebrations continue with performance of Handel's Dixit Dominus at Milton Court in the Barbican on 25 September 2014. The concert will be recorded and the recording available for download by concert goers the day after the concert. Then in October the choir's partner orchestra, the Orchestre Revolutionnaire et Romantique celebrates its 25th anniversary. Both group's were founded by Sir John Eliot Gardiner. He and the orchestra will be marking the orchestra's anniversary with a series of performances worldwide, including a concert at the Barbican on 7 November performing Beethoven and Berlioz, including Beethoven's Symphony no 5 and Berlioz's La Captive and La Mort de Cleopatre with Anna Caterina Antonacci.. The Barbican Concert Hall was the venue of the orchestra's first concert in 1989. Gardiner and the orchestra are re-visiting Beethoven's symphonies and 20 years after their studio recordings on Deutsche Gramophon are issuing live recordings on the Soli Deo Gloria label. Their recordings of Beethoven's Symphonies Nos. 2 and 8, recorded live at Cadogan Hall in 2013, are being released in October 2014.